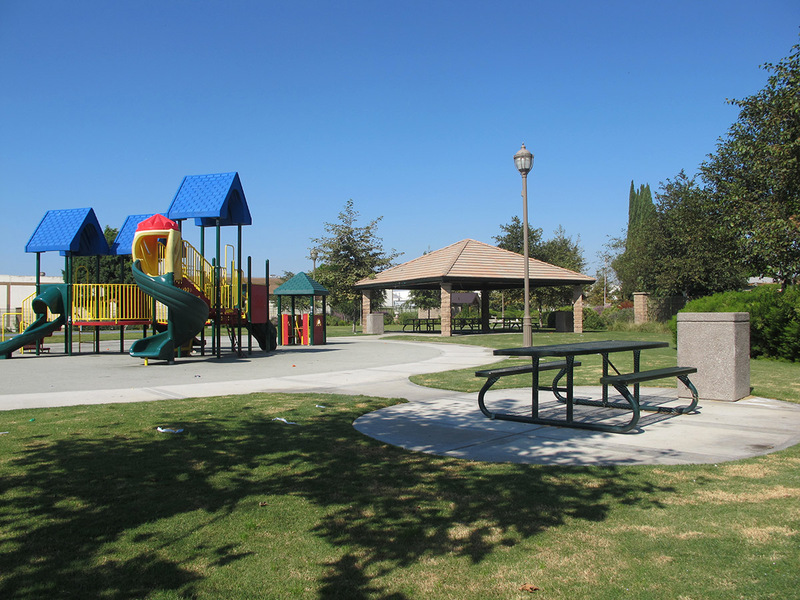 Lynwood Meadows Park is a popular 2.5-acre neighborhood park situated between an established residential community and an industrial use property. 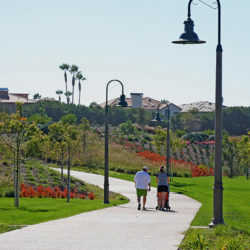 Through a community participation design workshop process, this once vacant parcel of land was transformed into a vibrant, environmentally conscious park with flowering expanses of drought tolerant plants, picturesque walkways bordered by ornamental roses, and a meandering boulder/river rock streambed. 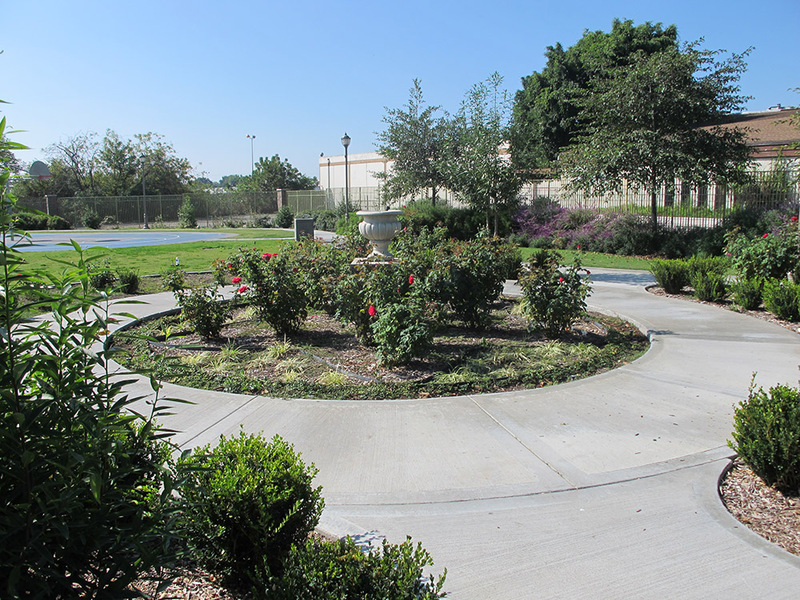 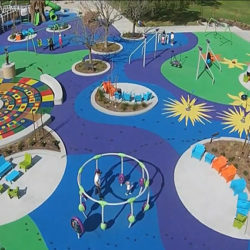 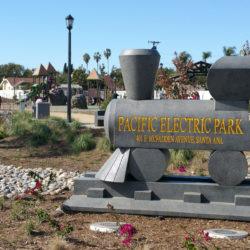 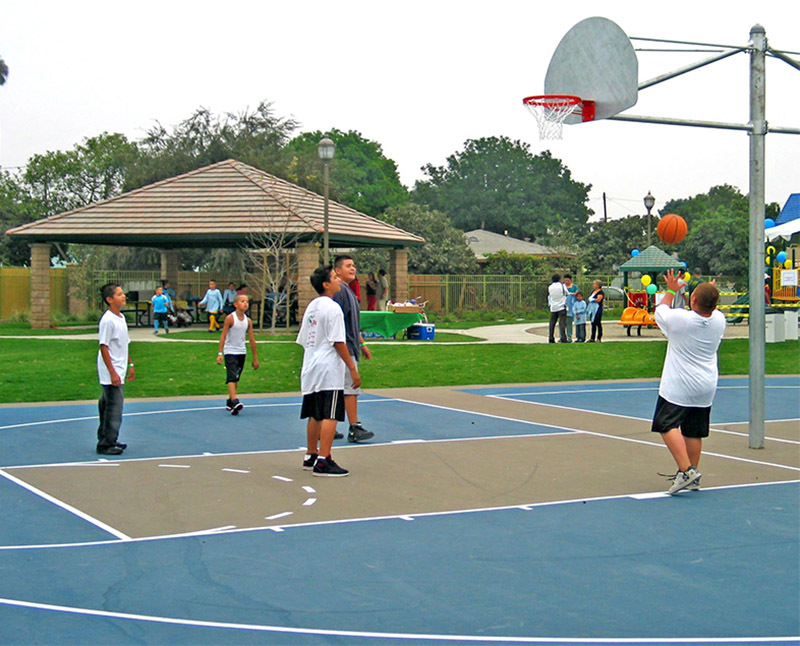 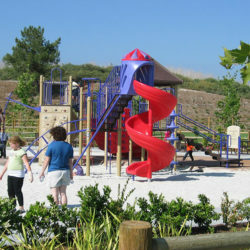 Park amenities consist of tile-roofed group picnic structures, tot lot, double half-court basketball, restroom, dry streambed, rose garden, pedestrian walkways, picnic nodes, and a pedestrian bridge. 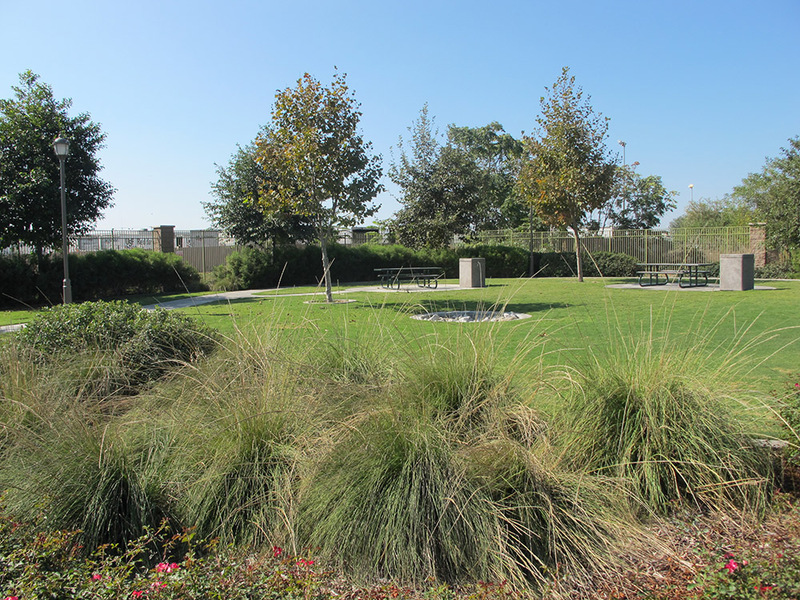 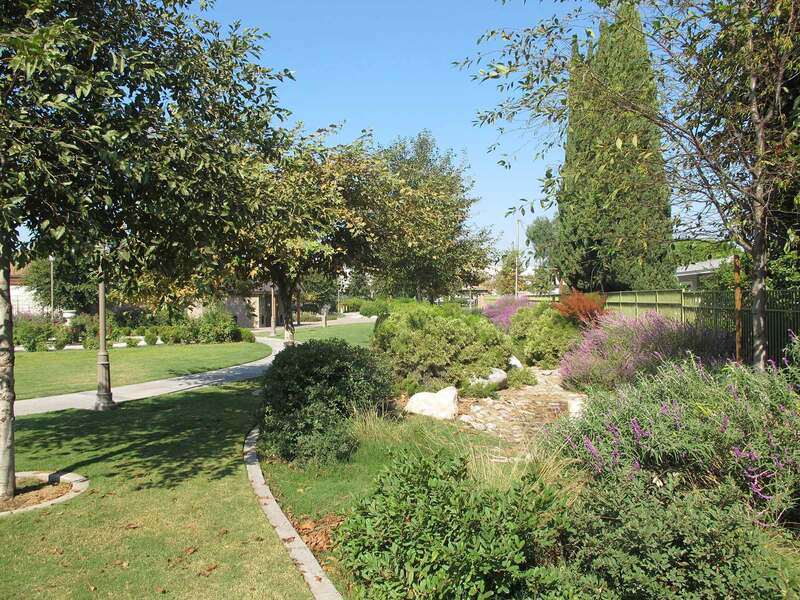 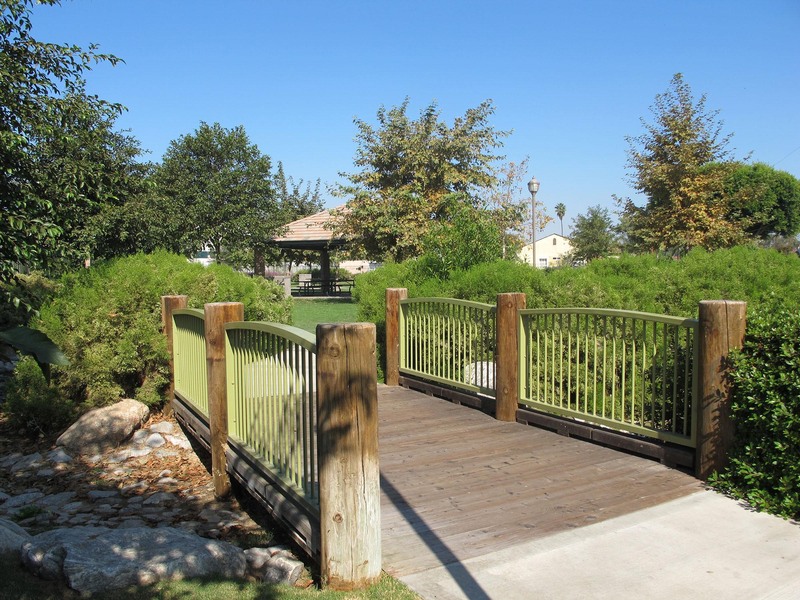 Partially funded by a grant from the Rivers Mountains Conservancy, Lynwood Meadows Park is designed with emphasis on drought tolerant and native plant materials, mitigation of nuisance water runoff and water conservation.